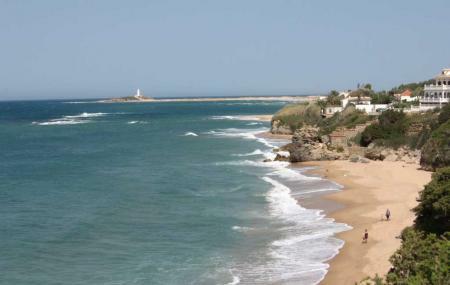 Away from the hustle- bustle of the city and away from the touristy things, Plage de Calblanque is a Regional park, a nature reserve and a protected area. Full of hiking trails, sandy beaches (some of them are nudist beaches), mountains and cliffs, head over here for some leisurely time or for a day full of hiking, cliff diving and swimming in the sea! Since it is a protected area, there are no facilities like cafes and restaurants. Avoid peak tourist season as the beaches tend to get crowded. Public shuttle service from city to the reserve. None. Carrying snacks and water with you is recommended. How popular is Plage De Calblanque? People normally club together Cartagena Cathedral and Los Nietos Beach while planning their visit to Plage De Calblanque. People also prefer to start their day with Plage De Calblanque.